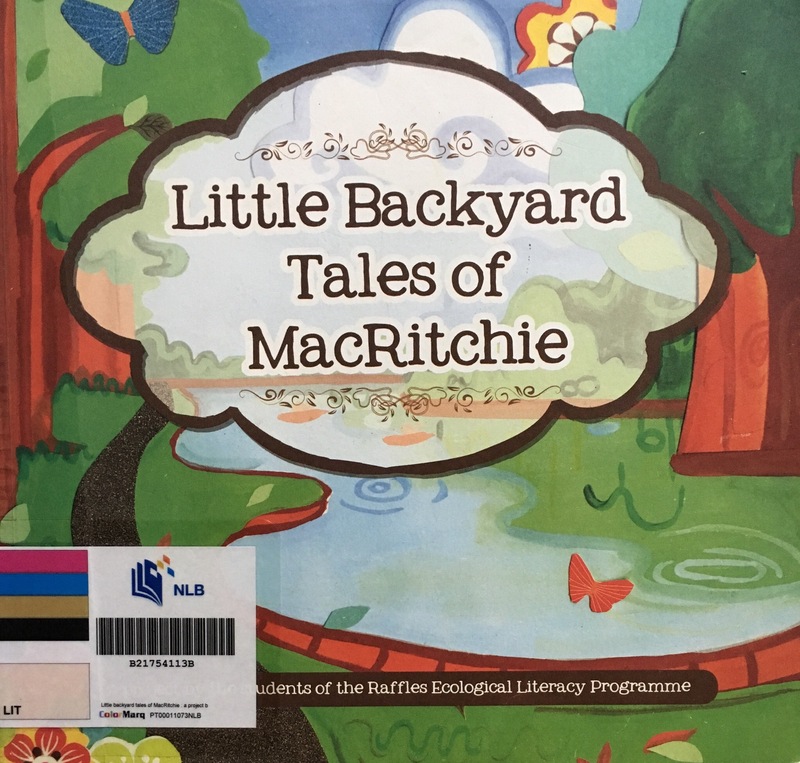 Publisher’s Blurb: Race took Rackey deep into the forest for some fun. 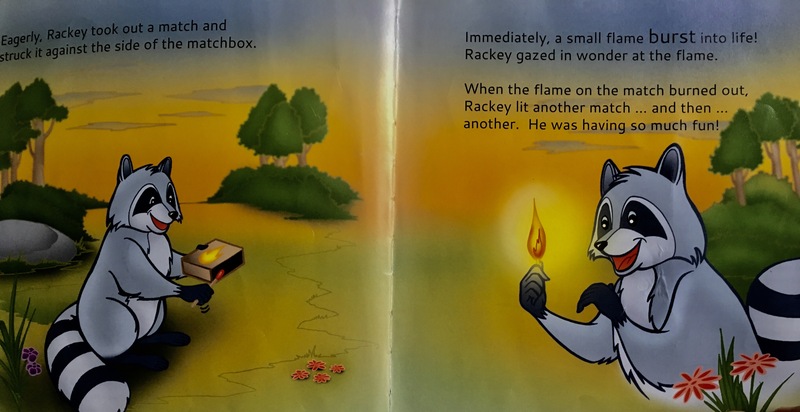 When he told Rackey what they were going to do, Rackey was not thrilled. He told Race to count him out. What was wrong with Racket? Did he not want to enjoy himself? 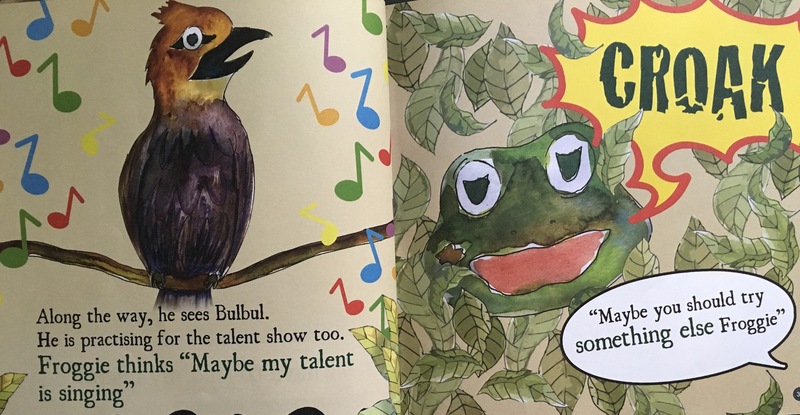 Brief Review (in under 50 words): An amusing tale (and tail) that shows the moral of the story clearly. 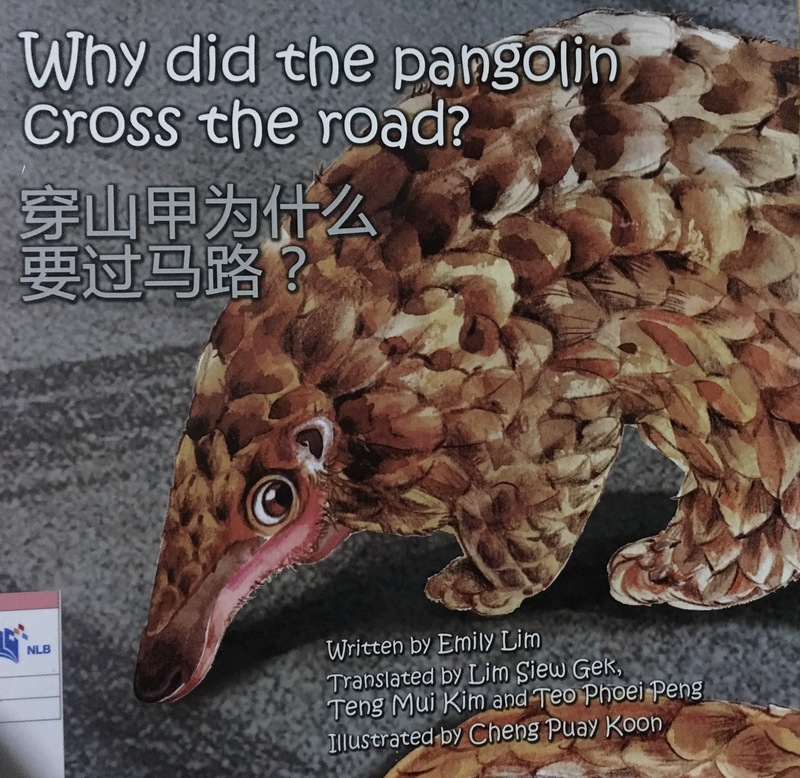 List: Why did the Pangolin Cross the Road? 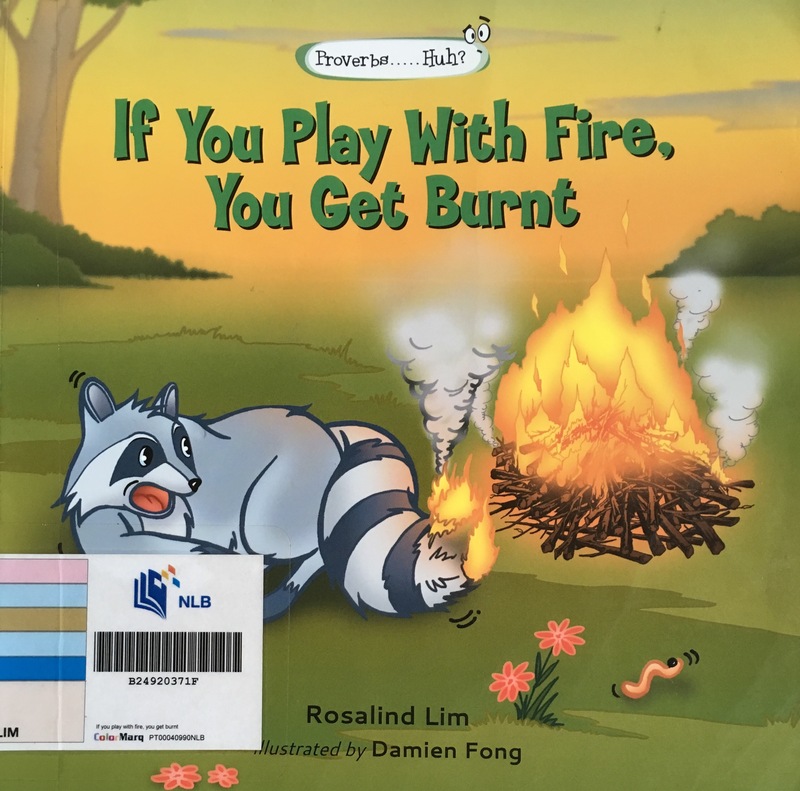 Publisher’s Blurb: Kai and Mei stumble upon an injured Pangolin outside their school. 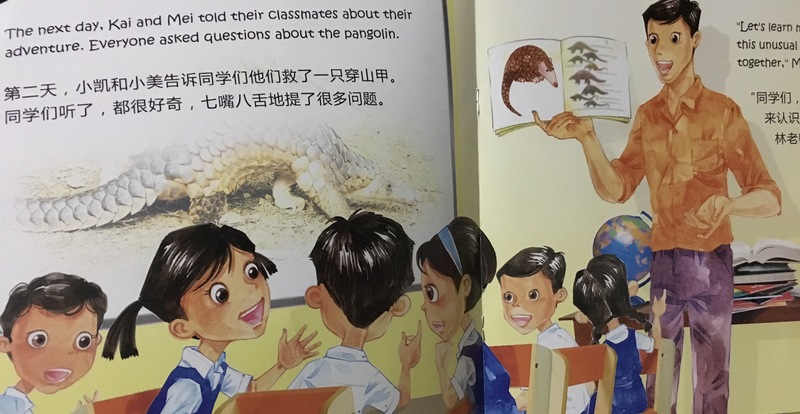 As the children help the poor animal to safety, it sparks off their interest in the Pangolin and why it risked its life to cross the road. Brief Review (in under 50 words): Based on a true story, and with a nice twist in the end.